A total of 25 species of cetacean (whales, dolphins and porpoises) have been recorded in Irish waters, though less than half of these are present year round. Two species of seal (grey seal and harbour seal) are resident and breeding in Ireland. All cetacean and seal species are protected under the Irish Wildlife Acts 1976 – 2012. All cetacean species are listed under Annex IV of the EU Habitats Directive as species that must be strictly protected, while harbour porpoise, bottlenose dolphin and both seal species are listed under Annex II and must have Special Areas of Conservation designated for their protection. BEC Consultants has experience in carrying out land- and boat-based surveys of marine mammal species in relation to marine developments including wind farms and pier renovations. 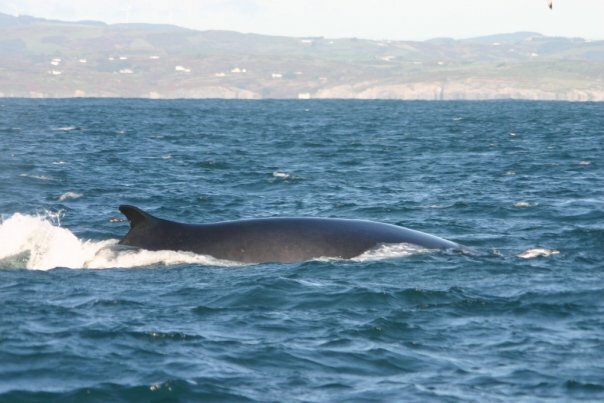 Staff have completed a JNCC-recognised Marine Mammal Observer (MMO) course and work following the Guidance to Manage the Risk to Marine Mammals from Man-made Sound Sources in Irish Waters prepared by the Department of Arts, Heritage and the Gaeltacht.